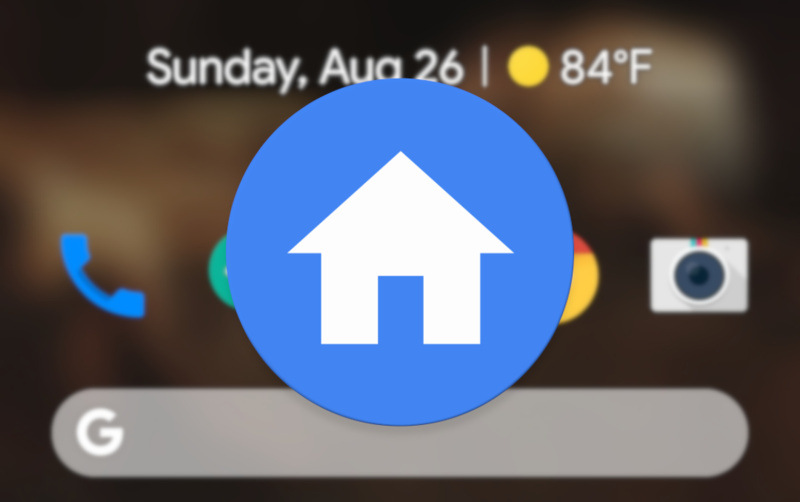 One of the nicer features of the Pixel Launcher is the smart At A Glance widget that shows the date and weather most times, then surfaces important and timely information when you need it. Currently, it's the place for calendar events, upcoming flights, and traffic conditions, but it's working on adding two more types of info. Google decided to change things up when it came to navigating around Android, starting with Pie. 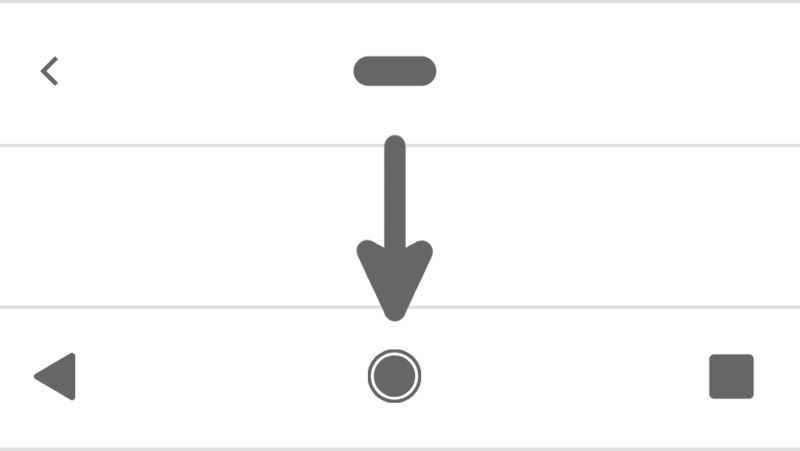 Although the new "gesture" system was an optional change for updated devices, it's a mandatory part of the Pixel 3 experience. Thankfully for those that dislike Google's forced change to navigation — which has none of the space-saving advantages of iOS' gesture system — the folks at XDA have already figured out how to disable it, but you'll have to give up the Pixel Launcher. In Android P DP5, Google took away the voice icon that launched Assistant for some inexplicable reason. However, in numerous Pixel 3 leaks, we saw a new Assistant button in its place. Now that the Pixel 3 is in our hands, we're able to grab the APK and bring that button back to all of you. 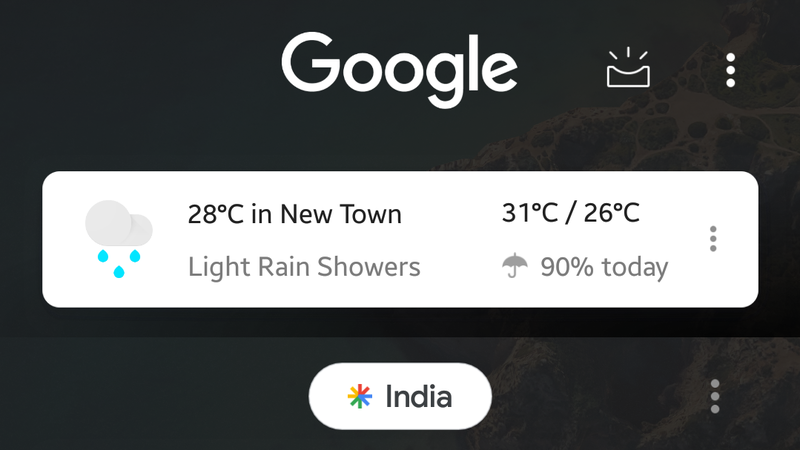 Customization options for Google's search widget first started to appear all the way back in 2017 before being unceremoniously yoinked. Hints of its return cropped up in a teardown earlier this month, and based on numerous reports and our own experiences over the last few days here at Android Police, it's back again. 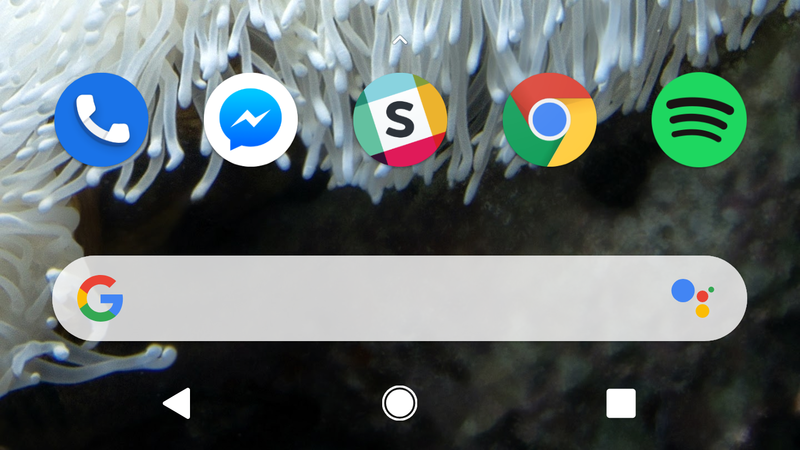 Discussion on the subject of home screen launchers can get downright tribal, but my recent favorite has been Amir Zaidi's "Rootless Pixel Launcher," a version of the Pixel-style Launcher3 ported for other devices. It was a bit annoying keeping it up to date, though, as updates had to be downloaded via his GitHub. Thankfully for the lazy, Amir Zaidi has just released his launcher under the new name "Rootless Launcher" to the Play Store. 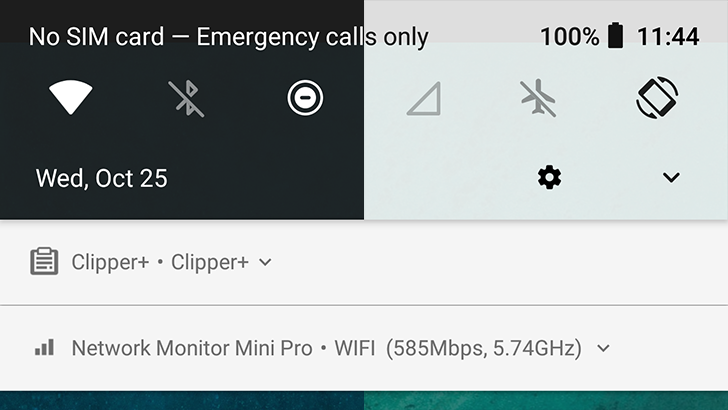 There's just one catch: for full Feed functionality, you'll also need the "Rootless Pixel Bridge" companion app — which the launcher can pull down for you. Sometimes you install an app on your phone then notice there's no direct way to launch it. This happens with launchers, which simply get triggered when you tap the Home button, and with other apps you use but don't need to access per se, such as keyboards. 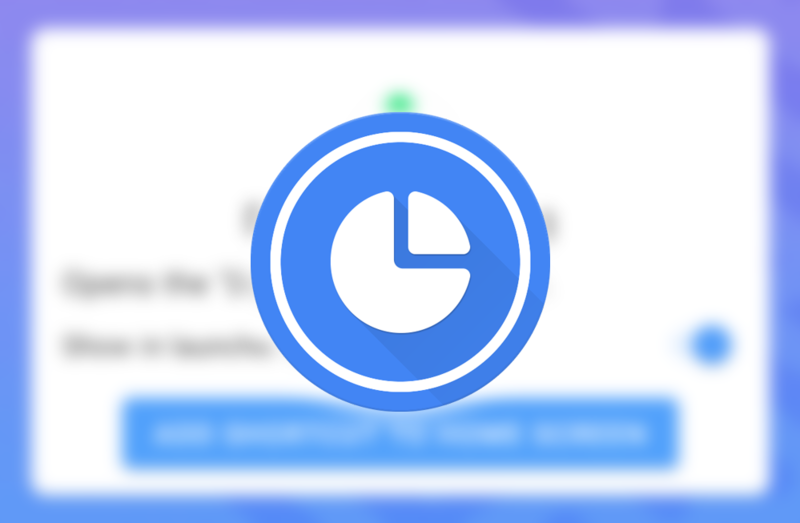 One newcomer in this hidden app category is Google's Digital Wellbeing, which started its beta on Android 9 Pie and hides inside your Android phone's settings menu. But what if you want to quickly access it? Now, there's an easy way to do so. It's been years since I've used anything more than two homescreens on my Android devices, let alone tried to reorder any of them in different ways. However, if switching your screens around is something you're used to, prepare yourself for disappointment with Android P. The Pixel Launcher has removed the feature, and seemingly so has Launcher 3. Back in the spring, Google started testing a bubbly new interface for the ubiquitous content-promoting Feed. It was a confusing mixture of empty space and (still un-swipeable) cramped cards. The general reaction at the change could be accurately characterized as "revulsion" or "horror," but regardless of what our readers or we thought last time, Google has apparently decided to roll it out to a larger audience anyway. Google introduced the dark launcher theme on the Pixel 2 and 2 XL, eventually expanding it to the first gen Pixels with the Android 8.1 update. However, there was no way to change the theme manually—it was always based on the wallpaper. Google recently promised a toggle, and now it's here in the latest Android P preview. 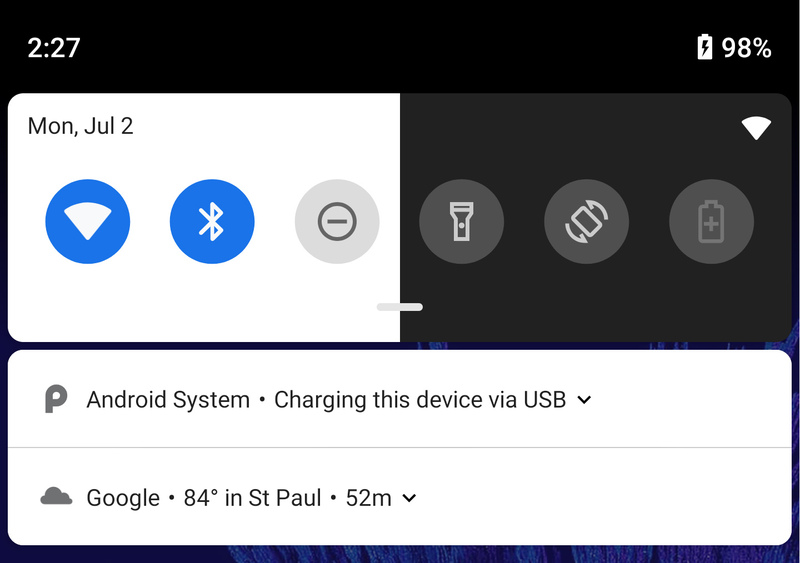 With the Pixel 2 release, Google enabled an automatic dark theme in the Pixel Launcher and quick settings. 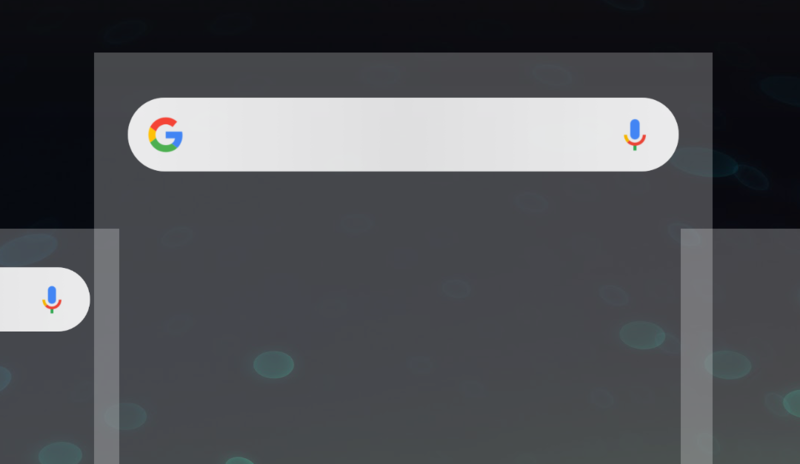 This was a bit of a half measure seeing as everyone has been begging Google for a dark system theme for years. Annoyingly, if you had a preference for the dark or light theme, you couldn't manually select it. That will change soon—possibly in the next Android P build.